Additional maps for PvP arenas! Pilots! 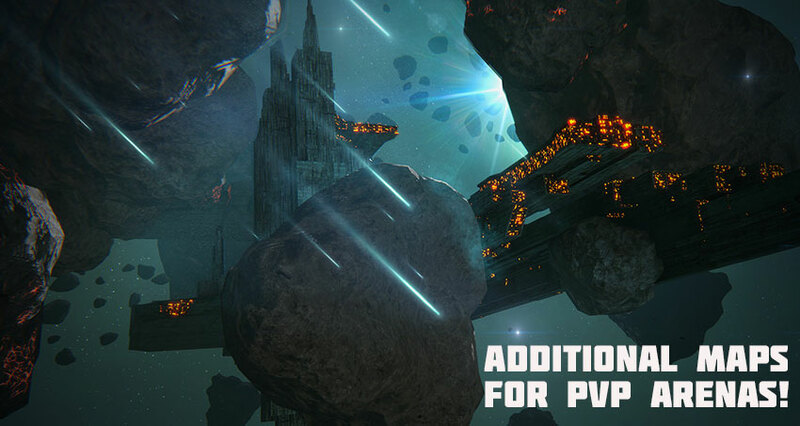 UMC reports that additional maps have been added for some modes in the PvP Arena.